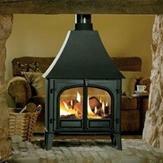 We believe we have the knowledge, experience and range of products to effectively guide you in your search for a stove. 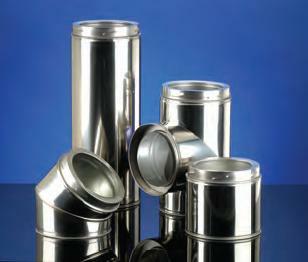 Have a look around our website and give us a call on 01664 822397. 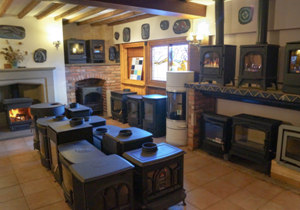 Visit our showroom, situated between Melton Mowbray and Nottingham, we have a vast range of stoves on display and our professional staff can guide you in your search for your perfect stove. 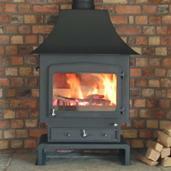 Over 70 stoves on display from over 20 stove manufacturers. 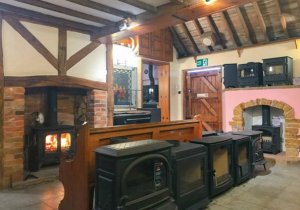 Situated just off the A46 and A606 our stove showroom is easily accessed from Nottingham, Leicester and the surrounding areas. 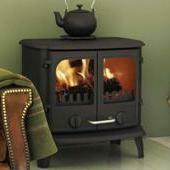 We will be happy to show you round our selection of stoves! 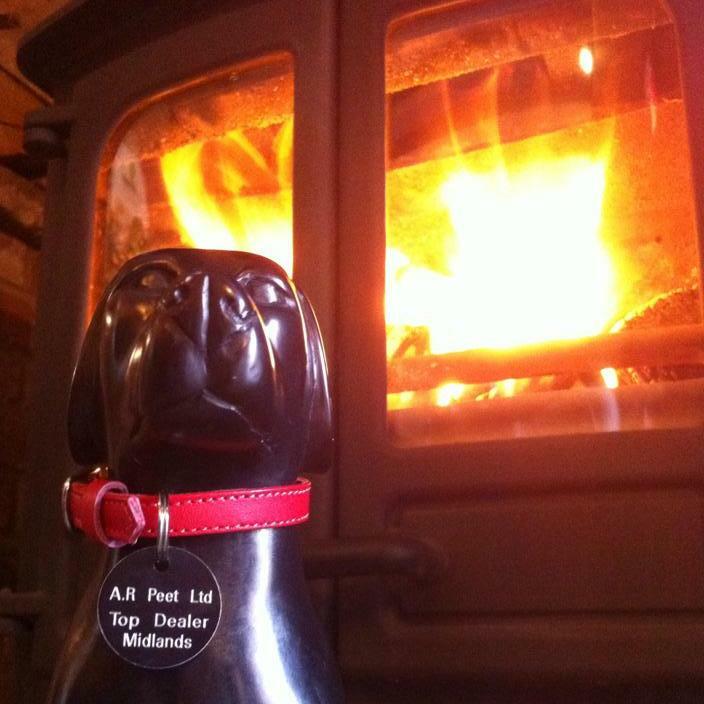 A.R.Peet Ltd wins a coveted Charnwood dog! 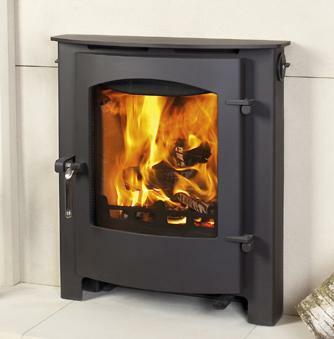 For the most guarantees completed for Charnwood stoves, making sure you get full satisfaction from your stove for years to come! Introducing our new range of locally made log bearers. There are many different designs on display in our showroom! 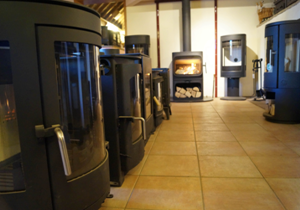 With our two new showroom gas stoves. You can now see the latest flame effect in both log and coal options. 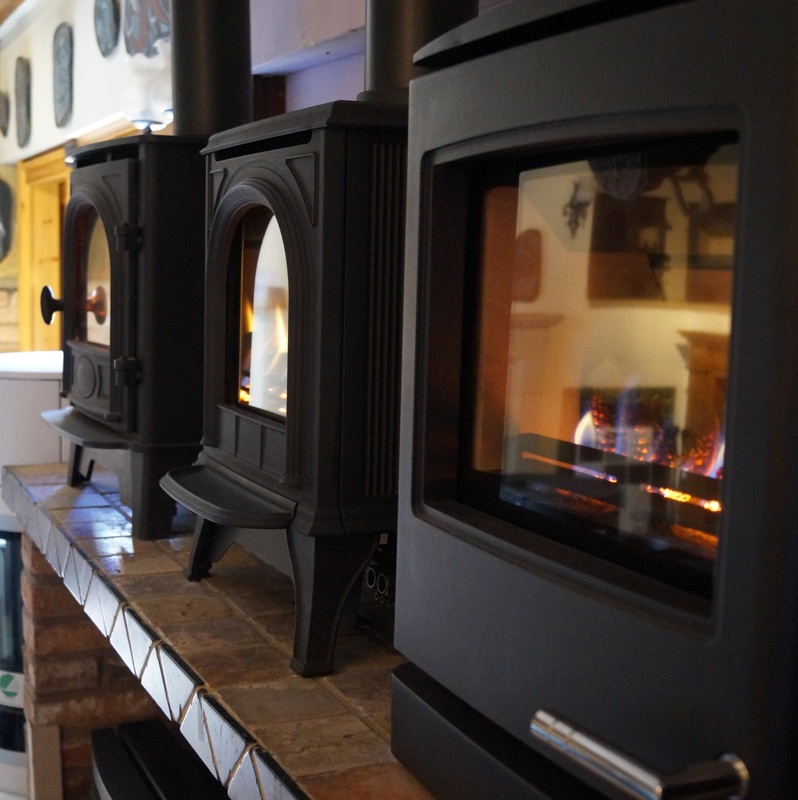 What are the benefits of a wood stove? 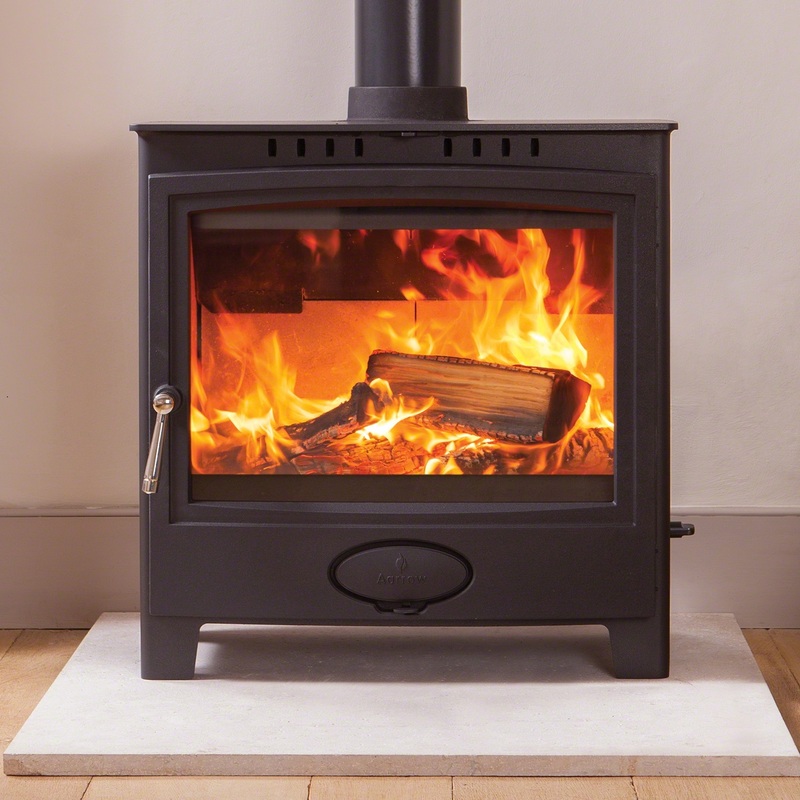 What are the benefits of a gas stove? How do I choose the stove thats right for me?